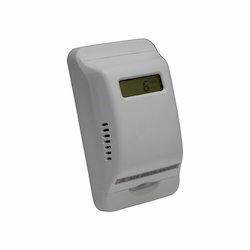 - Stationary on-line sensor for continuous monitoring of Carbon Monoxide gases . - Intrinsically safe to Euro norm standards. 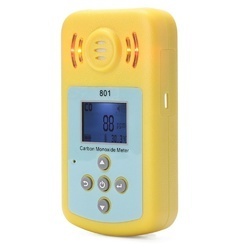 They are used in gas detecting equipment for carbon monoxide (CO) in family and industry or car. - Range: CO : 0-500/100/1000 ppm, %RH :0-100 %., Temp:-20 to 60Deg.Cel. - Accuracy: CO :+/-ppm+5% reading. %RH: <4%, Temp: 0.5 Deg. Cel. Accuracy: +/- 2% of Full Scale. Application: They are used in gas detecting equipment for carbon monoxide (CO) in family & industry or car.